The book represents a major examination regarding the current practice of international relations and world politics. It analyzes the international relations of large, medium, and smaller sized actors, and how they influence the larger dynamics and ebb and flow of the international system. While assessing the perspectives of 21st century international sys-tems, it also examines how relations between actors may improve or worsen, surely the most timely issue presently facing global and relational politics. … eine informative Lektüre über die Internationalen Beziehungen und ihre Entwicklungen unter besonderer Berücksichtigung Europas (sowohl geografisch als auch politisch). 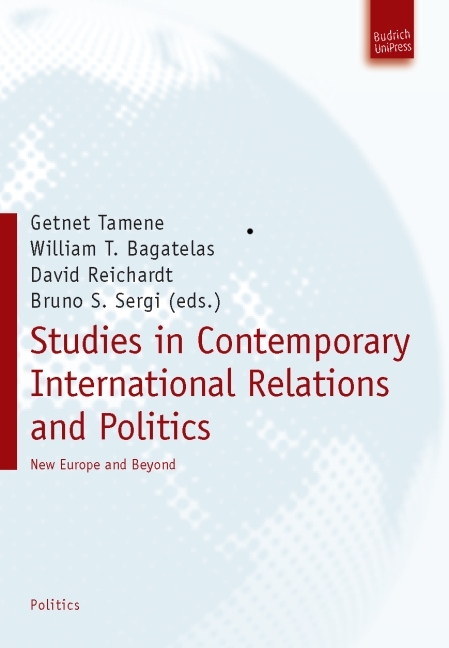 Offering a full examination of the current practices of international relations and world politics, this book analyzes the international relations of large, medium, and smaller sized actors, and how they influence the larger dynamics of the international system.